It is a known fact that hate is learned and love is innate. I have never been more sure of this until now. The world through Braden’s eyes is trusting, forgiving and loving. He knows nothing of discrimination – and I wish so deeply that his world would stay that way. 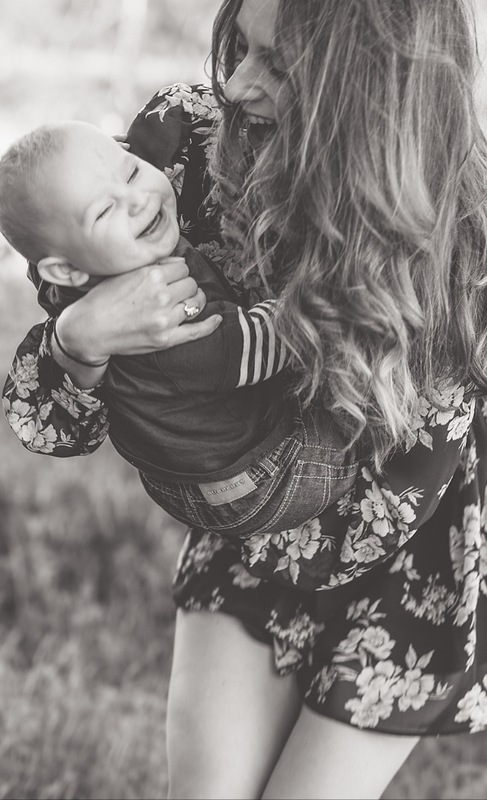 I know that inevitably his world will be more than just the familiarity of home, and I hope that as his mother I will have been more than just that. I hope that I will be the teacher he needs. I want to teach him to always love, to always forgive and to never hold onto feelings of hatred. The other day we were at the farmers market stocking up on veggies for the week. This is the place where Braden gets the most attention. But, it was after this recent trip I realized how welcoming Braden was to every person that garnered him with love. Numerous people love to come up to his stroller to share a smile, a kind word, or a simple wave. Braden loves it – he loves attention (but who doesn’t!). Without hesitation he returns the gesture with a generous smile, the kind that goes from ear to ear. His arms and legs pumping with happiness. Perhaps a little sound of a Braden “Hello” is heard. It warms my heart to see him open is heart to these kind people. He does not care what color, shape or size , rich or poor they are – just the fact that they are adoring him. He is the happiest baby I know (sorry to all other babies). I love that. My heart is so full of love whenever I think about how much joy radiates from him. How did I get so blessed to have such a happy boy? Shouldn’t we all be like that? It really got me thinking about my own behavior. I wouldn’t categorize myself as someone who discriminates, or hates. But, I think now is the time to really be aware of my surroundings, my words, my actions. Everything I do is involuntarily teaching him to do the same. We all learn from what we see and hear. So, I’m making a personal vow to be the person that I want my son to grow up to be. The role model he deserves to have. I no doubt will make mistakes along the way. But what’s the point of living if we aren’t always striving to be better than the person we were yesterday? ← 7 months (and some change) of milestones!